Ignite an urgent conversation about ageism in the workplace: treat age as another type of diversity, but also repurpose and value the wisdom that comes with age. In a world that venerates the shiny and new, many who are neither are feeling invisible, undervalued, and threatened by “digital natives” rising up the ranks. 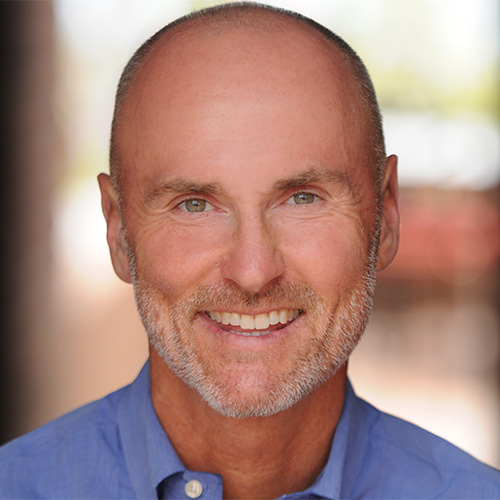 But experience is on the brink of a comeback, according to speaker Chip Conley. A well-known hotelier recruited at age 52 by the 20-something founders of Airbnb to help them grow their start-up, Conley had the industry experience but lacked the digital fluency of his younger colleagues. Later he realized that while he'd been hired as a teacher and mentor, he was also a student and intern: a “Modern Elder.” Companies are finally waking up to the value of the humility, emotional intelligence, and wisdom that come with age. Digital skills might have a shelf life, but the human skills that mid-career workers possess—good judgment, specialized knowledge, and the ability to collaborate and coach—never expire. Thriving in midlife means learning to marry wisdom and experience with curiosity, a beginner's mind, and a willingness to evolve. Embrace wisdom as a path to growing whole, not old, as a Modern Elder. Be inspired to write your next chapter—whether you've been forced to make a mid-career change, are choosing to work past retirement age, or are struggling to keep up with Millennials.